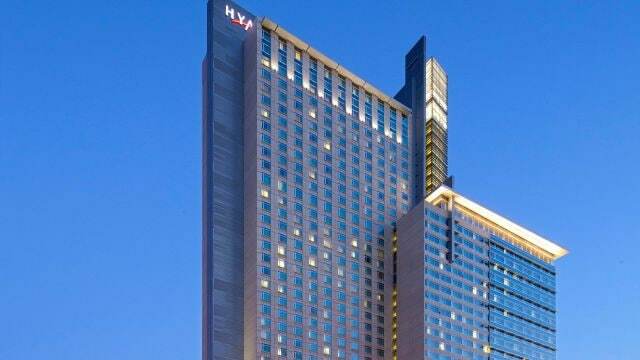 Welcome to the Hyatt Regency Denver! We look forward to welcoming back the Western Conservative Summit for 2019. Please book your guest room below.